Our team is "Local Tour Concierge" and we are member community of accommodation in Narita international airport. 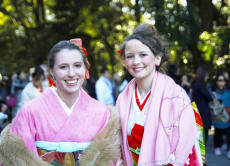 Some of our activities include organizing international parties, field work, study tours, sports festivals and others. So far we've introduced Japan's beauty to over 500 foreigners from 80 different countries. Nice to meet you all!! Looking forward to seeing you! 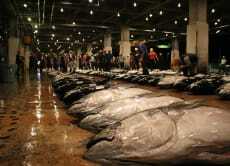 10% OFF See the Tuna Auction on a Tour in Tsukiji Market! 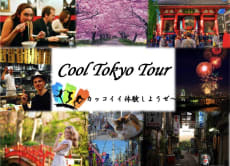 10% OFF Tour all the popular places in Kyoto with a local! 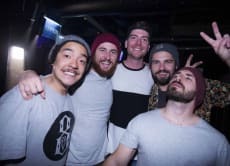 Party all Night on this Amazing Nightlife Tour in Tokyo! 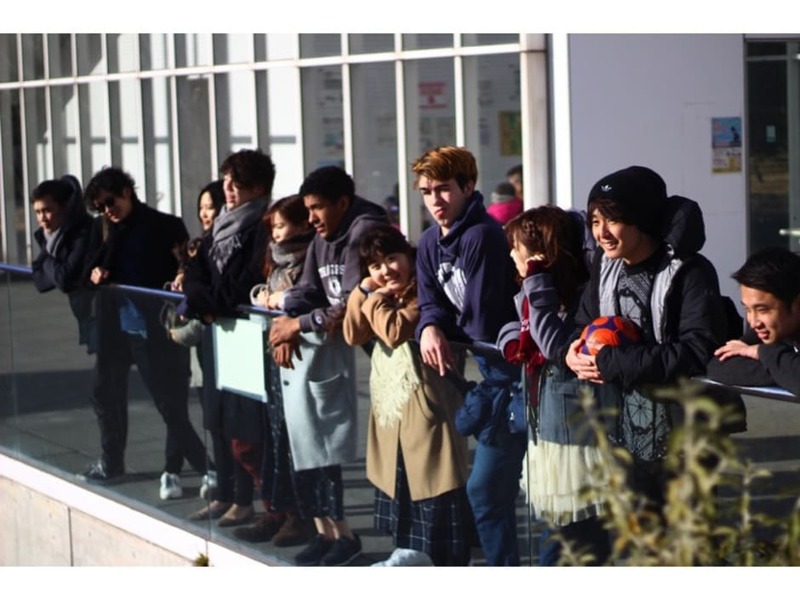 Introducing Japanese "kawaii" Pop culture in Tokyo! Very fun! Nice to have someone who knows the culture and sites to show us! We were able to go to great places in Japan because of our tour guide, Taito. He's very nice, friendly and thoughtful, even gave us a gift after thhe end of our tour. We've learned a lot about Japan from him. It was such a memorable experience. Thanks Voyagin and to Taito! Emozionante e bello, anche se un pò scomodo, perché il kimono è stretto e le calzature non sono adatte per le lunghe camminate. We had a lot of fun on our tour! I really liked our tour guide. We had a small group, just my husband and myself. We liked to learn about our tour guide and Japan itself. I think my favorite parts (that we plan to re visit later) were the Meiji Shrine for the nature, and Sensoji Temple for the festival-like atmosphere and souvenirs! We probably could have skipped Don Quixote, but we saw a Godzilla statue, so that was cool! Anyway, this tour was perfect. We learned so much! We had an amazing time on this tour. Spent all day and even received a great surprise at the end. Would recommend to anyone coming to Tokyo.